Amphora Research Systems is delighted to announce the first ELN (Electronic Laboratory Notebook) to be fully supported on the revolutionary Apple iPad. 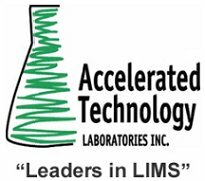 Accelrys, Inc. and Symyx Technologies, Inc. today announced that they have signed a merger agreement that will establish a new leader in scientific informatics software. Symyx Technologies, Inc. today announced it has joined the Pistoia Alliance, a non-profit group that promotes collaboration to streamline non-competitive elements of pharmaceutical and life science discovery workflows. The alliance was initially formed by major global pharmaceutical companies including Pfizer, GlaxoSmithKline, Novartis, and AstraZeneca. Pharsight, a market-leading provider of software and scientific services to improve productivity and decision-making in clinical drug development, today announced that Anapharm, a PharmaNet company, an industry leader in early-phase drug development, has selected Pharsight Knowledgebase Server™ (PKS™) as its enterprise solution for secure storage and tracking of pharmacokinetic and pharmacodynamic (PK/PD) data. 03/30/2010 - PACS Testing, Consulting and Training will provide short courses in Pittsburgh, Pennsylvania this May. Advanced Chemistry Development, Inc., (ACD/Labs) is now offering its industry standard processing software for 1D and 2D NMR, free of charge to students and educators. ACD/NMR Processor Academic Edition can be downloaded immediately from the ACD/Labs website. 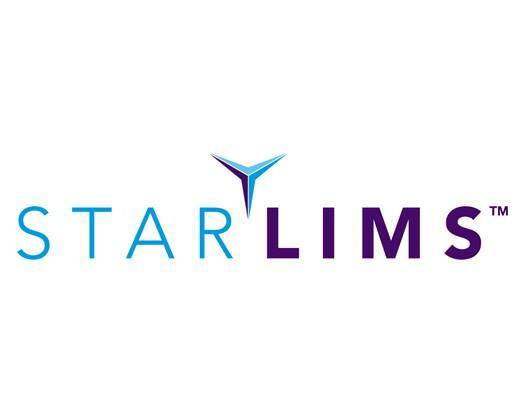 Greater flexibility in reporting data and additional features requested by users predominate in the new 5.7.7 release of Debra, LabLogic Systems’ market-leading LIMS for ADME studies.